COMPLETELY awestruck and mesmerised by the serene beauty of Mussoorie. Last November I was invited to deliver a lecture on ground realities faced by bureaucrats when they come across media in rural areas of the country. 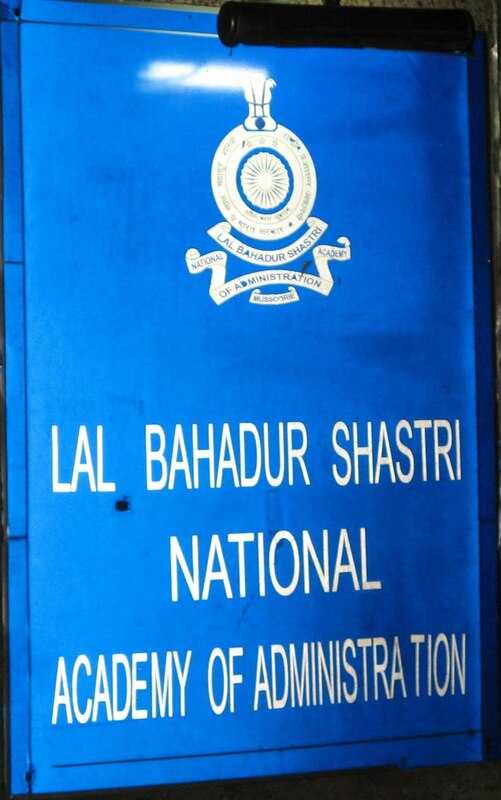 An hour long session at Lal Bahadur Shashtri National Academy of Administration (LBSNAA) taught me many things – especially how important it is for media to get into introspection to give a clear image of its non-bias and non-corrupt professionalism. More than 270 odd probationers from IAS, IPS, foreign and forest services were armed with questions that were dipped and darkened in the inkpot of negative reports. The probationers of 81st foundation course looked more promising and ready to take the challenge – attitude. It looks the new batch of bureaucrats the country is going to have is promising. In the past, I have had extensively worked covering bureaucracy – but very few people left impression. 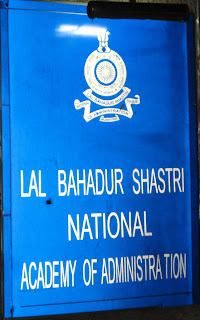 One of the them was Gaurav Dwivedi who happens to be senior Deputy Director at LBSNAA. It was his idea of including a media session for the probationers in the foundation course. That is how I happened to be a part of the session. 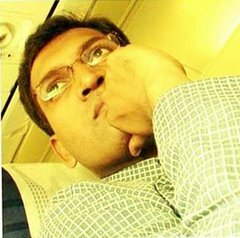 Mr Dwivedi is a Chhattisgarh cadre IAS officer – who had worked as Collector in three districts of Chhattisgarh before opting for central job. Probationers might think that it is just a regular part of the session with media – but the reason behind Mr Dwivedi including it in the foundation course has its significance. Many a times due to lack of knowing the scenario and mishandling of media – the bureaucrats end up biting the dust. Usually the young bureaucrats mess up things quite often when it comes to media handling during early days of postings. Most of the time wherever I was invited to deliver a lecture to the audience were mostly media persons or students. But talking to 'would be' bureaucrats was a different ball game. They told me most of them would sleep in the class or read books – and I would be left talking to myself or the walls or some probationers who would be kind enough to pay attention. That's what I told them to give a patient hearing, and you will not regret on listening to me. I believe they heard me well. After the session was over – I was happy that I was walking away not only with the souvenirs from LBSNAA but also a lesson on public speaking and how to keep the audience exceeding in hundreds. There are different facets of expression. It is an art of expressing a point, a suggestion or also a medium of gentle persuasion. The motive is to give something to the discerning audience so that they can imbibe the skills in the speech. In the end, my respect towards politicians grew more – because of their ability to keep the audience at bay with their mesmerising speeches.